Thought we should start this since stuff is starting to hit. 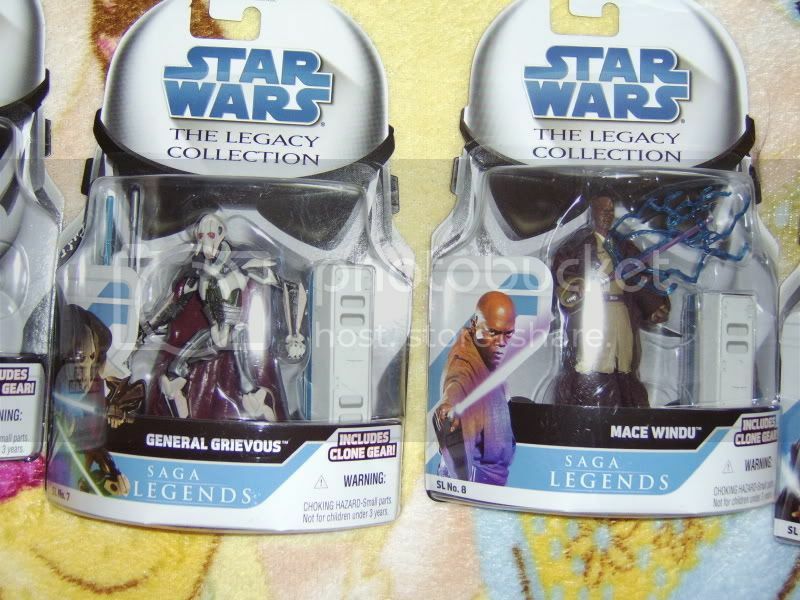 Said I wouldn't but I'm a sucker for Hasbro grabbed the Legends today. All are straight repacks. Nothing up here in the North of Onalaska yet. One of my friends grabbed 2 cases of these with the first day stickers too. When he got up to the register they wouldn't ring up. When they called a manager he made them put the figs back and told them they could be sold yet. Star Wars Space check it out! One of my friends grabbed 2 cases of these with the first day stickers too. I didn't think the Saga Legends came with the first day stickers. Am I wrong? Picked up the Rebel Pilots Evolution set at Target along with Darth Vader. No stickers on these at least I have yet to see them, and I've seen them at alot of stores. 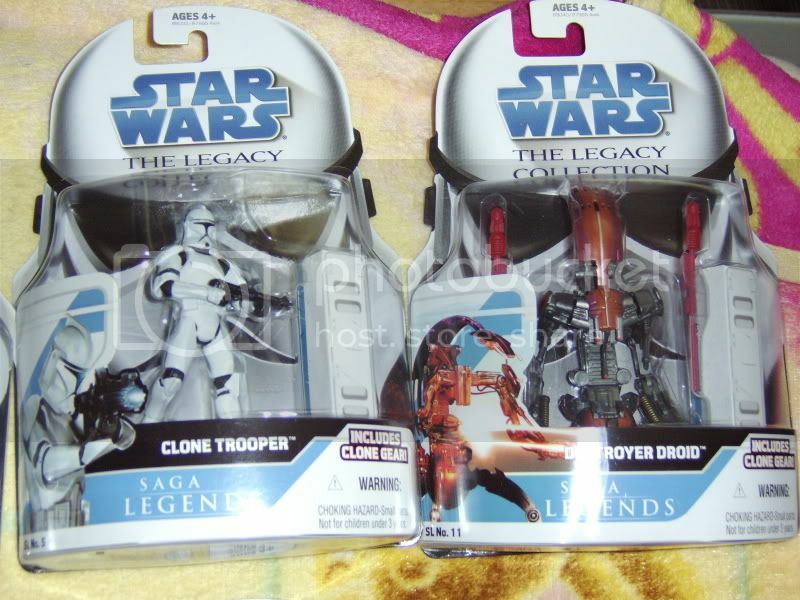 THose look very cool, but since they are repacks....nah. Looking for a carded Toy Fair Vader...help me out. 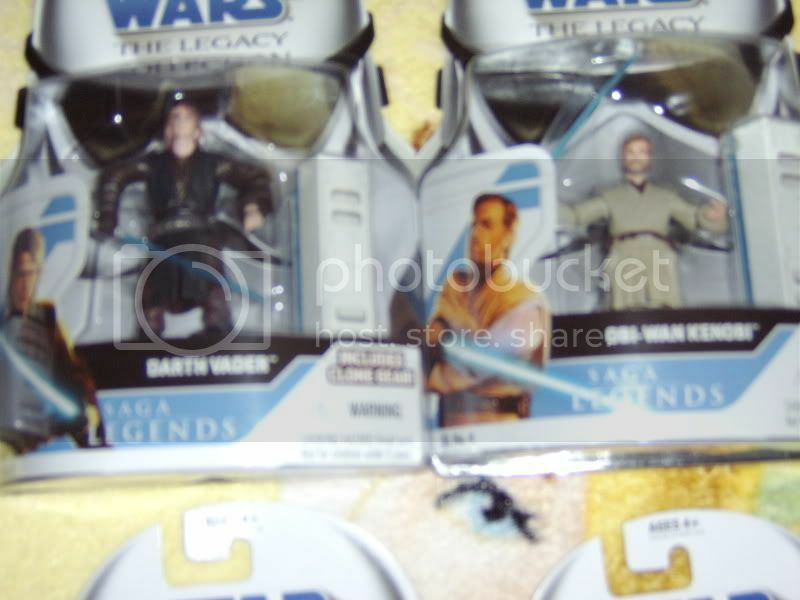 The only 2 I want so far are Yarna and the Jabba band drummer guy. Ak-Rev is listed as "Ak-Rev with ½ Jabba's Band Drum"...so who has the other half? I thought Ak was a repack but the other drummer was Umpass Stay. Picked up the Evo Trooper today, went and ordered the 1st and 2nd wave from Toy Rocket, comes to about $1-1.50 more a figure with shipping. I picked up Luke, Han and Ak-Rev at my local Target today. I passed on Vader (yet another Vader), Bane Malor (who is this guy?) and Chewbacca. I guess I'll get them later on. At $8 a pop, you are a sucker!!!! Thank goodness I am an opener...I have no use for packaging variations. Yeah but no more than all the GG collectors, repaints of the same clone at $50 or more a pop. i knew theo one of the workers at the TRU in dickson city PA.
when they closed at 9pm tonight to prepare for the midnight sale he put aside the yodas for me. he went through the entire inventory for me. 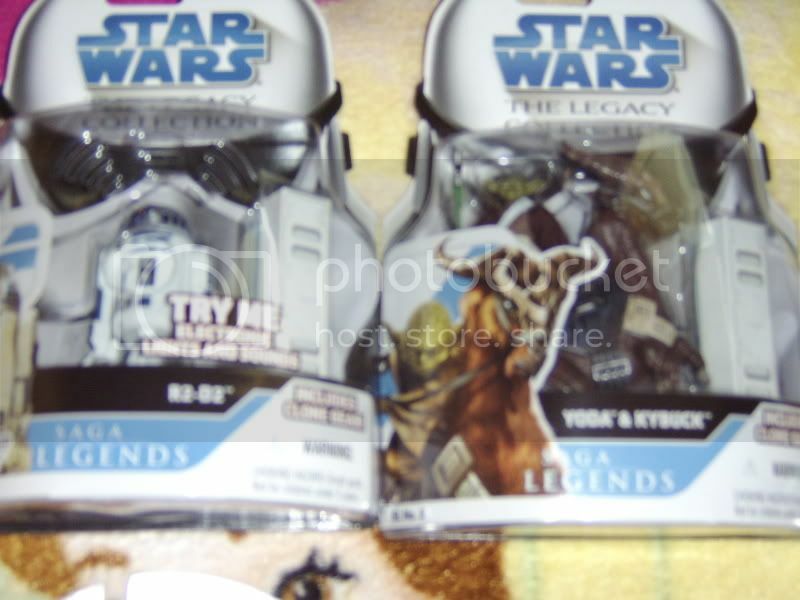 there was not one legacy yoda with kybuck with a 1st day sticker, and it seemed as though only a few others from the legacy collection had the sticker. 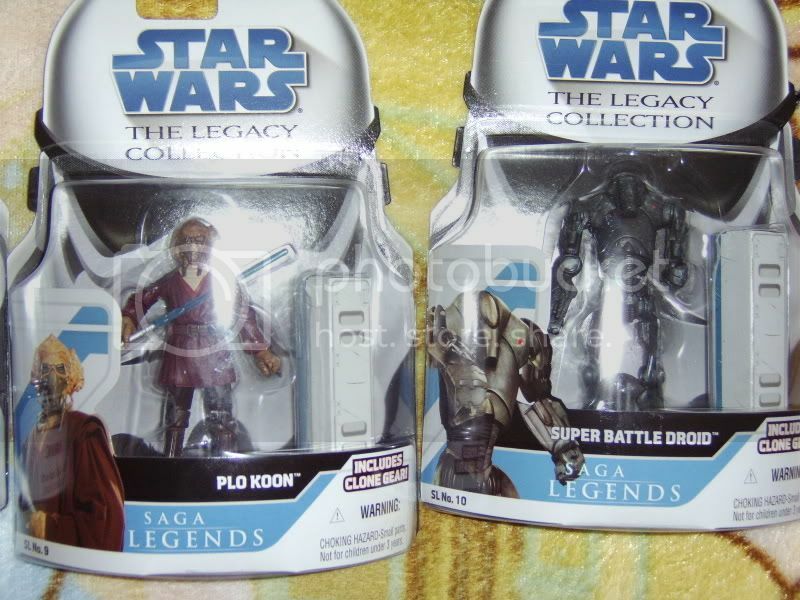 the same goes for 2 walmarts i hit, no yoda legacy 1st day.